* The 5672 port is being blocked by a firewall between your Analytics and Chef Servers. This communication is one-way only.  Analytics needs access to the Chef Server. * /tmp is being mounted noexec. This will prevent Storm and thus, the Alaska service from functioning, as by default the JVM underlying Storm topologies write files they need for their work in progress in /tmp. When Storm cannot read/mmap those files, it does not start up fully and begin consuming the /analytics/actions queue.